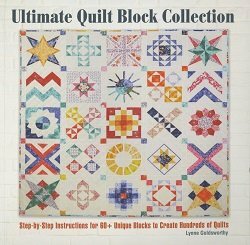 Linda has chosen Modern One-Block Quilts as the resource for the 2019 Modern Bee. Modern Bee is a block swap group that is a modern take on an old fashioned quilting bee. Each month. a Queen (member) will tell us which block she would like her bee mates to make for her. Each member will have a turn as the Queen. Join Linda...and others...at the table the second Thursday of each month at 2:00 PM. 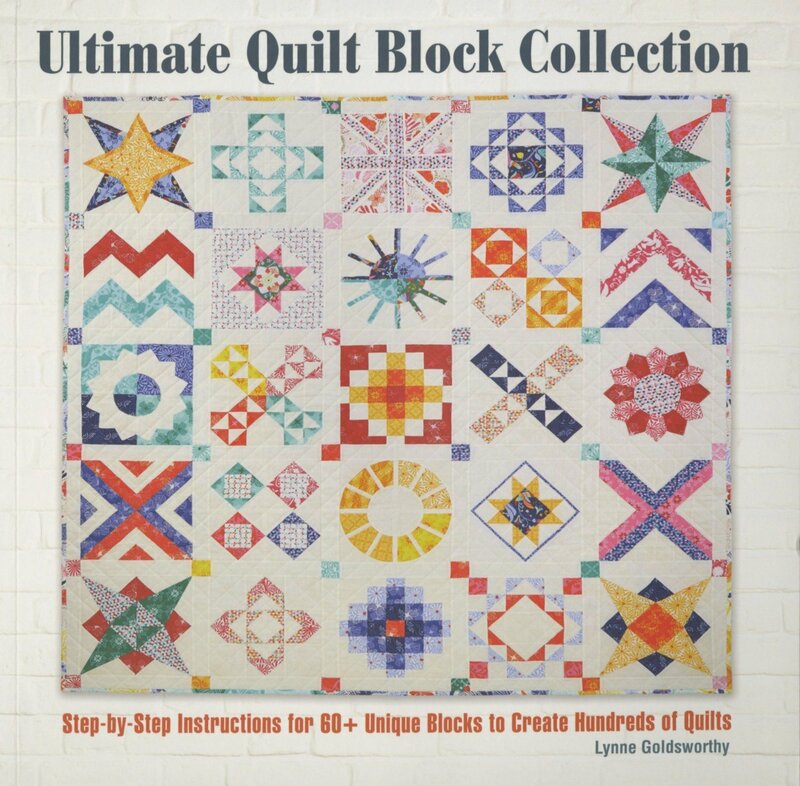 The Ultimate Quilt Block Collection must be purchased at registration. There is no fee. Paper piecing novices are welcome. Linda will be demonstrating the techniques.